NEW YORK, NY (January 11, 2013) — CAPSEE Director Thomas Bailey and three other CAPSEE researchers—Susan M. Dynarski, Eric Bettinger, and Bridget Terry Long—were included in the 2013 RHSU Edu-Scholar Public Presence Rankings of university-based education researchers. The rankings were developed by Rick Hess of the American Enterprise Institute and released on his Education Week Rick Hess Straight Up (RHSU) blog. The metrics are designed to recognize university-based academics who are contributing most substantially to public debates about K–12 and higher education. The rankings offer a gauge of the public impact education scholars had in 2012, based on recent and longer term contributions. The rubric reflects each scholar’s body of academic work and their 2012 footprint in public discourse. 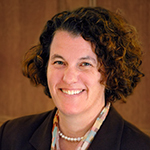 The rankings in order are: Susan Dynarski , University of Michigan, No. 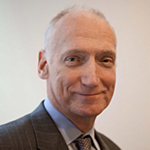 53; Thomas Bailey, Teachers College, Columbia University, No. 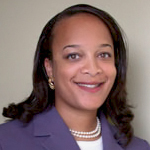 61; Bridget Terry Long, Harvard University, No. 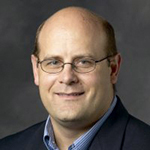 117; and Eric Bettinger, Stanford University, No. 127.